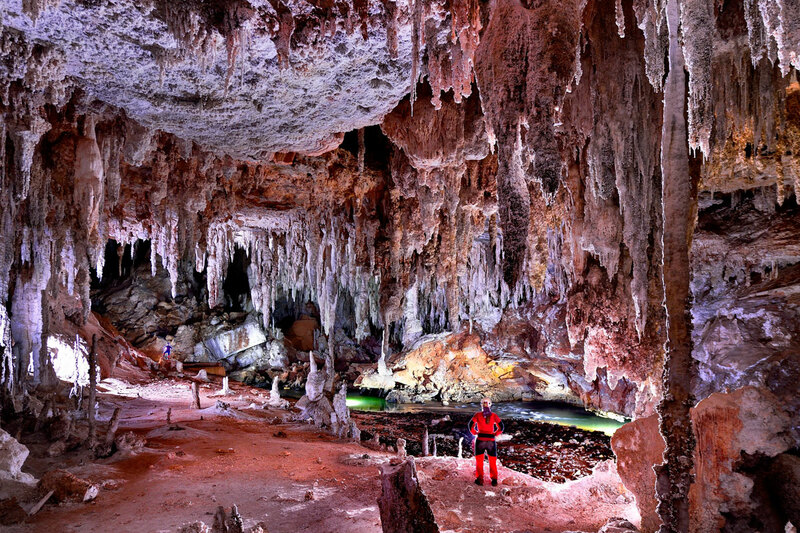 Lapa Terra Ronca or Caverna Terra Ronca, is a dolomitic limestone cave within the area of Terra Ronca State Park in São Domingos, Brazil. 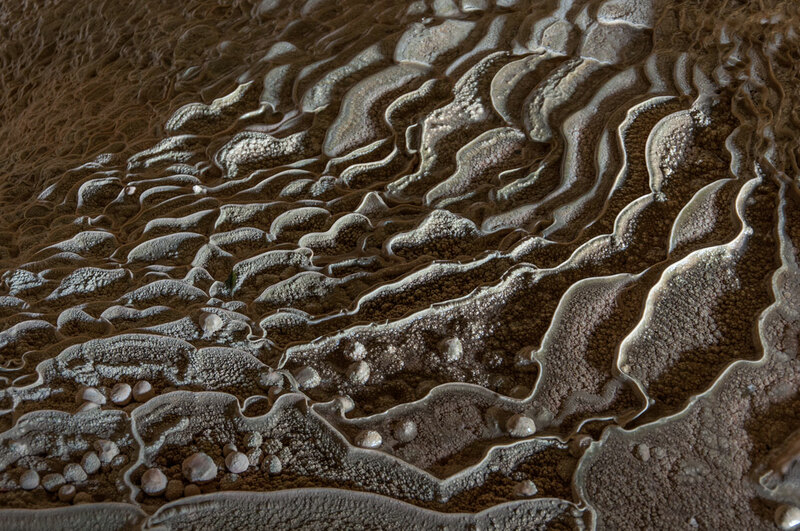 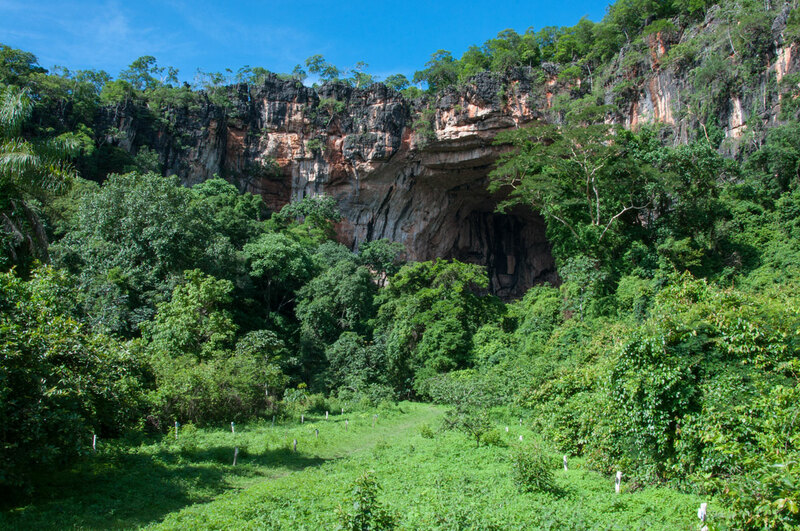 Lapa Terra Ronca houses one of the largest collections of caves and grottoes in South America. 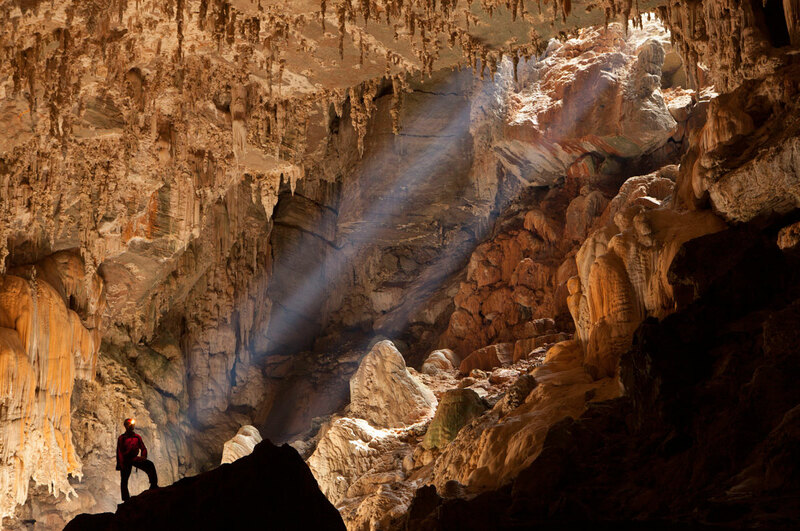 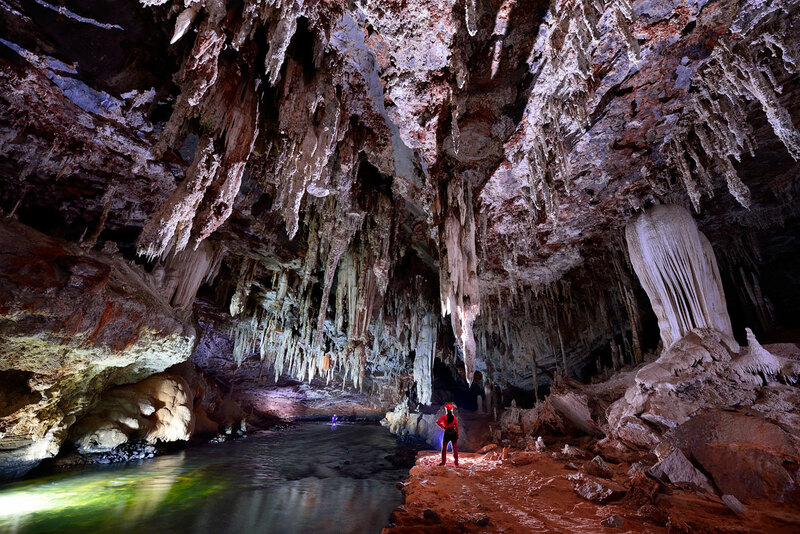 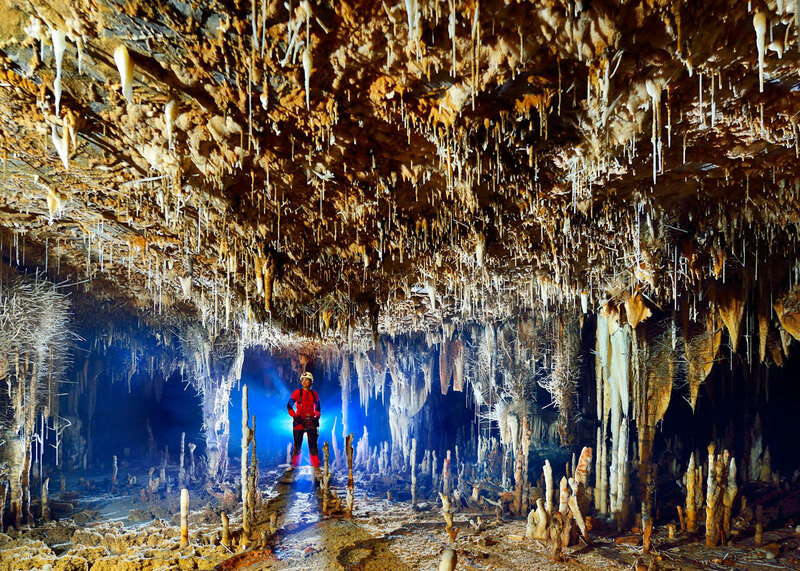 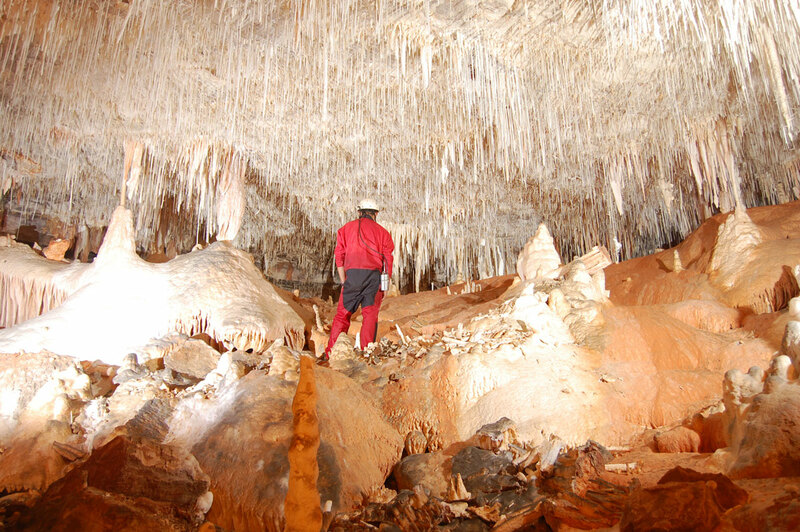 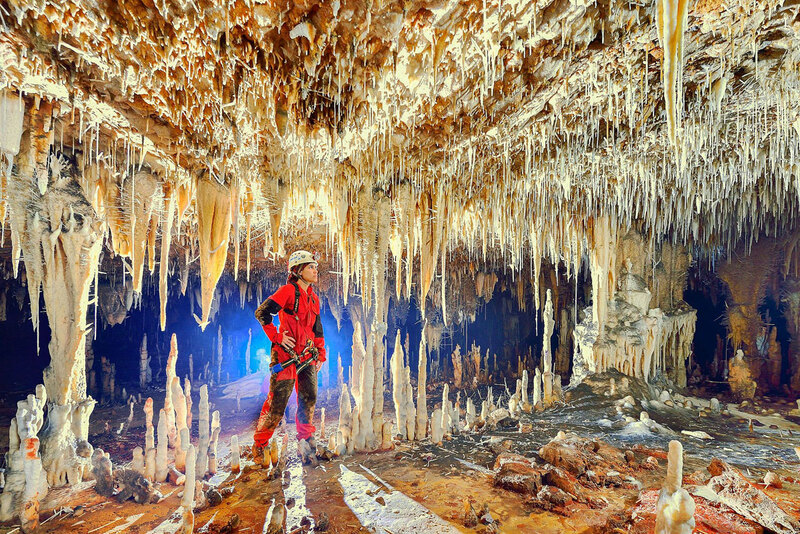 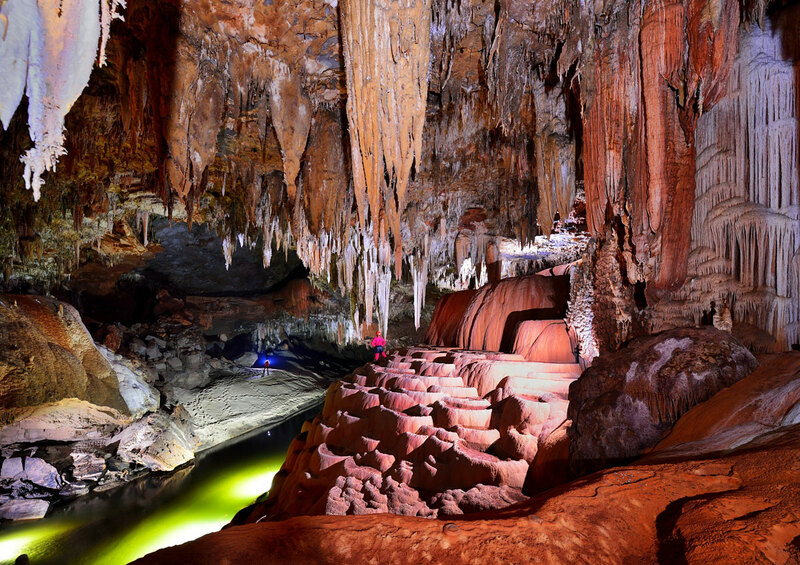 Below you will find an amazing gallery that captures the magnificent grandeur of these incredible caves.